Reservations are no longer available. 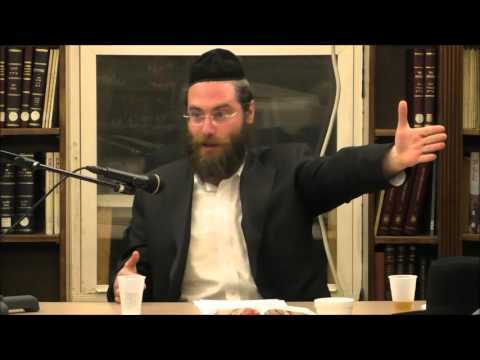 R’ Shimon Semp is an inspirational speaker who brings lofty Jewish spiritual ideas and Chassidic Torah teachings down to Your Earth, collecting anecdotes and communicating ancient Jewish wisdom from Chabad, Breslav, Izhbitz and other mystical Hasidic Masters. Travel along with R Shimon as he takes you to new places! 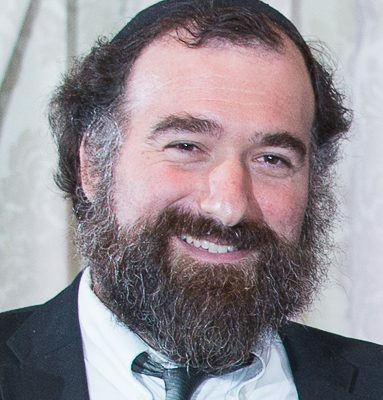 Rabbi Semp is the founder and Rosh Yeshiva of Yeshiva Talpios, a one-of-a-kind yeshiva where Chassidishe students are taught responsibility, productivity, and to experience Judaism joyfully. 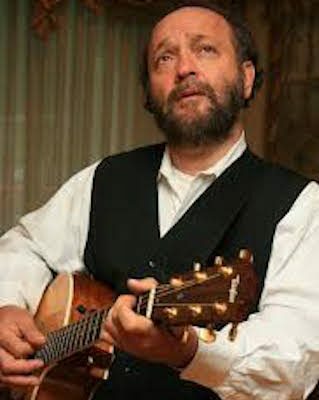 A master educator, he has developed a unique experiential curriculum as well as Yiddish language teaching tools which he shares for free through the Zikui Harabim program. He also sends out daily short videos on My Torah Today. The Carlebach Shul strives to provide a beautiful experience for everyone participating in our Shabbat or Yom Tov dinners. A typical dinner commences approximately 2 hours after Mincha begins. These dinners provide a unique opportunity for both members and visitors to celebrate Shabbat together in a lively and inviting setting. Attendees can expect delicious food, lots of singing, and inspiring words of Torah from the world-renowned scholars-in-residence who join us for these dinners. 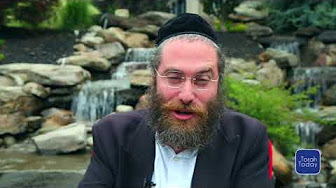 R’ Shimon Semp is an inspirational speaker who brings lofty Jewish spiritual ideas and Chassidic Torah teachings down to Your Earth, collecting anecdotes and communicating ancient Jewish wisdom from Chabad, Breslav, Izhbitz and other mystical Hasidic Masters. Travel along with R Shimon as he takes you to new places! Rabbi Semp is the founder and Rosh Yeshiva of Yeshiva Talpios, a one-of-a-kind yeshiva where Chassidishe students are taught responsibility, productivity, and to experience Judaism joyfully. A master educator, he has developed a unique experiential curriculum as well as Yiddish language teaching tools which he shares for free through the Zikui Harabim program. He also sends out daily short videos on My Torah Today.